Note to self. We need to read more celeb memoirs… even the ones that look classy and contemplative still have that juice. 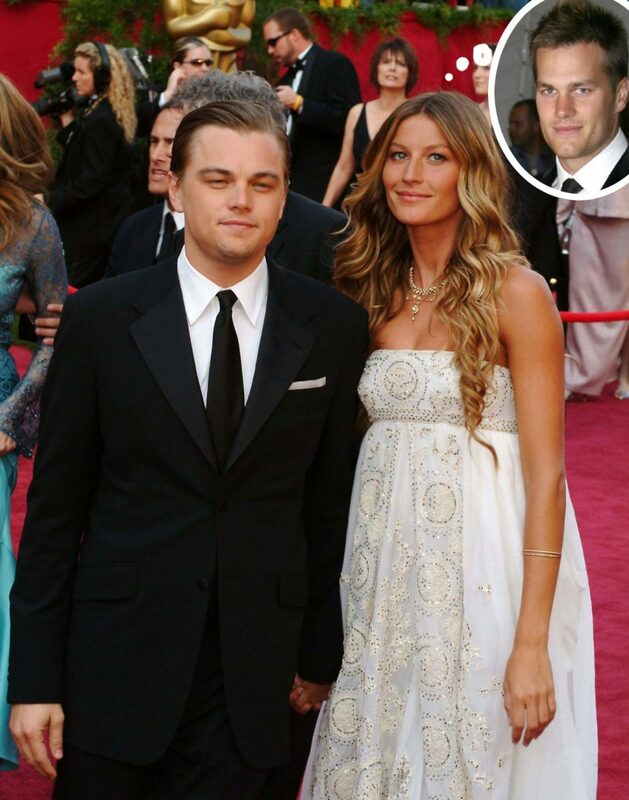 Gisele Bundchen released Lessons: My Path To A Meaningful Life back in October, but no one noticed until now how unflattering her description of Leonardo DiCaprio was in it. It took her new interview with Net-a-Porter to point out the passage which describes her breakup as a need for personal growth. Yeah, that sounds to us like she may be painting a picture of a Peter Pan — a description of Leo we’ve heard before. She doesn’t come right out and say it, so maybe she’s trying to be civil. Or hey, maybe she’s just talking about the environment at the time, dating the world’s biggest movie star, touring the world, and hiding panic attacks from everyone in her life.